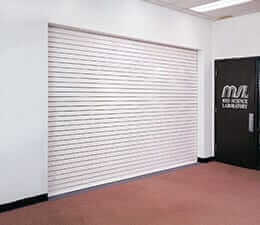 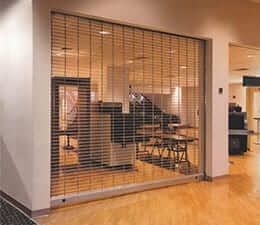 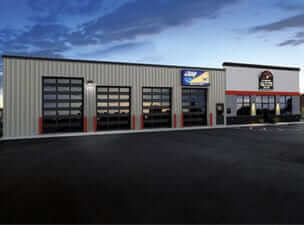 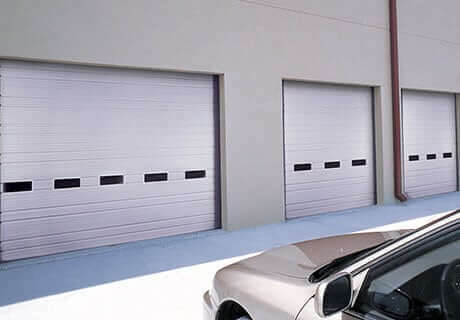 Clopay commercial Garage Door are constructed using the finest raw materials, produced by the hands of skilled craftsmen, customized with computer-aided precision, and delivered both on time and with care. 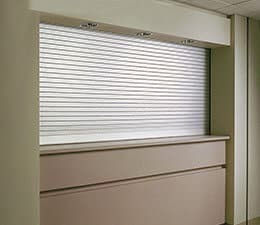 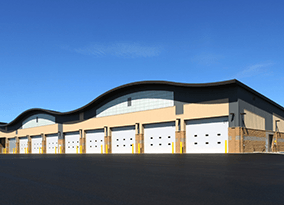 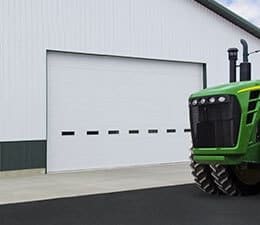 Our entire line of Industrial overhead doors, such as our line of insulated garage doors, was specially engineered for extra durability to afford years of dependable operation — even in the toughest industrial environments. 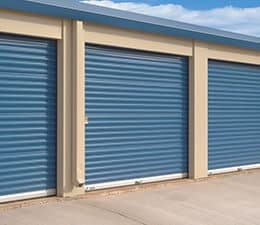 Regardless of your application, AAA GGarage door’s can recommend, supply and professionally install a door that meets your needs at a price that fits your budget.